Home › Ohio › Cleveland › Mortgage Lenders Near Me in Cleveland › Secure Lending Inc.
NMLS Consumer Access Website: http://www.nmlsconsumeraccess.org/ Secure Lending Incorporated's mission is to serve our clients with honesty, integrity and competence. Our goal is to provide home loans to our clients while also providing them with some of the lowest interest rates and closing costs available. Furthermore, we pledge to help our clients overcome roadblocks that can arise while securing a loan. Total Finance Charges Notice: By refinancing your existing loan, your total finance charges may be higher over the life of the loan. 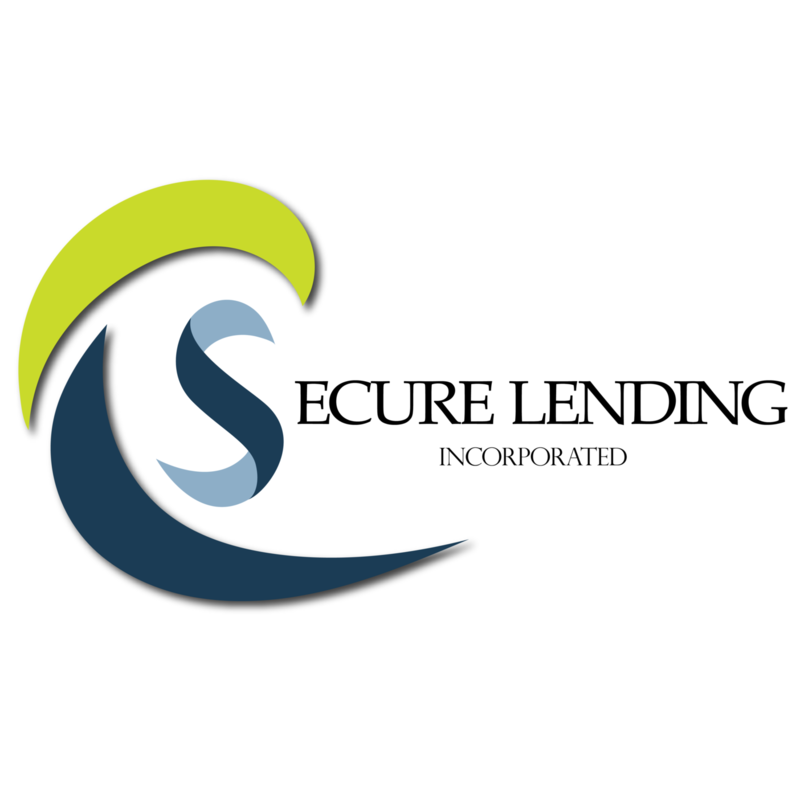 Give to Secure Lending Inc.